Unwind with your friends at the Utah Independent Business Coalition (UIBC) on October 25th. 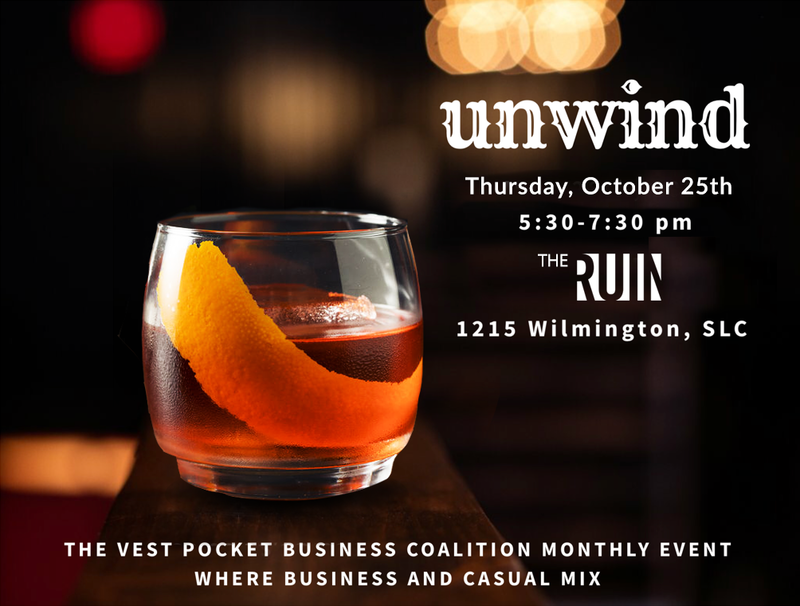 “Unwind” is a casual monthly meet-up, and an opportunity for local business owners to socialize and relax at the end of the workday. Unlike our educational events, Unwind is always free to attend and is open to anyone 21 and over. No need to register. Feel free to drop by for a drink and some good conversation with like-minded entrepreneurs and local, independent business owners. 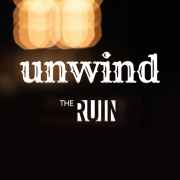 Join us for “Unwind”, Thursday, October 25th, from 5:30 to 7:30 pm at The Ruin (1215 Wilmington, SLC). We’d love to see you there.